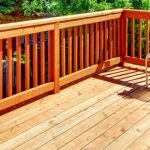 Duradek™ vs. DeckRite™ | Which is the King of Maintenance Free Decking? Duradek waterproof vinyl flooring is available in North America from authorized installation contractors. 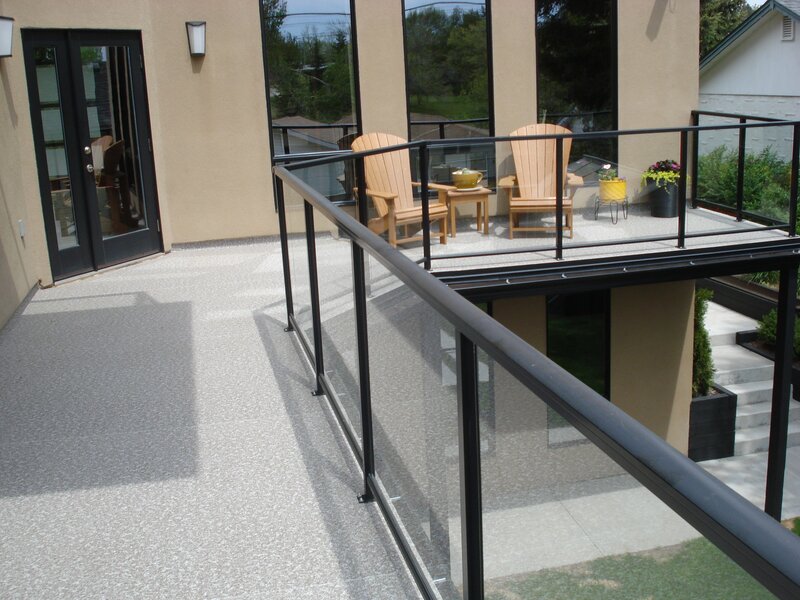 Over 125 million square feet of deck, patio, balcony and roof deck surfaces have been protected with Duradek. The old liquid applied and concrete topping products were the only options previously available, and they were failing repeatedly. Property owners and builders complained about leaks, unsightly appearance, expensive repairs and time-consuming maintenance. Duradek recognized the need for a better method of waterproofing. With the DeckRite product you can forget about power washing, sanding and resealing your deck every year to keep it looking nice. No more slivers, exposed nails or ugly rotting wood. The DeckRite product is slip resistant, mildew resistant, and waterproof. Our membrane has a proven track record of over 20 years exposure in some of the harshest climates in North America. 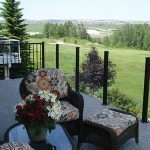 DeckRite is a popular selection for use on second story walkout balcony’s that require a waterproof installation yet can be walked on. The DeckRite product is installed utilizing roofiing details and techniques and provides a clean and attractive choice for this common application. Traditional methods used for this application require building a deck or installing carpet on the waterproofing membrane. With DeckRite, one surface provides the waterproofing and the walking surface. It’s a system that can’t be beat! Although designed for the residential market, it has become a preferred choice on commercial properties including apartment complexes, condominiums, retirement communities and hotels. DeckRite’s low maintenance benefits can help any property manager reduce maintenance costs.